Walking distance to Ottawa University, Elgin Street, the Rideau Centre and the ByWard Market. A stone’s throw from the Rideau Canal, with jogging/ cycling paths. 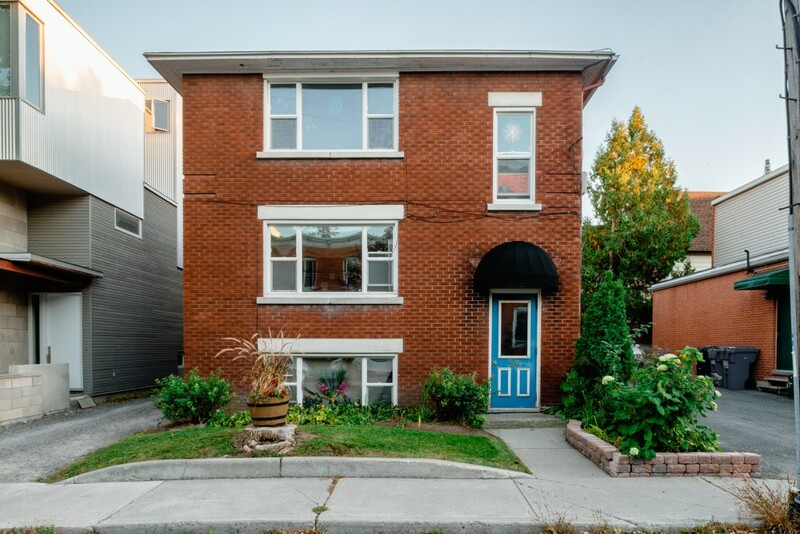 Close to Elgin Street Public School and Lisgar Collegiate. This neighbourhood is rated “very walkable” by Walk Score. Learn more about the neighbourhood.